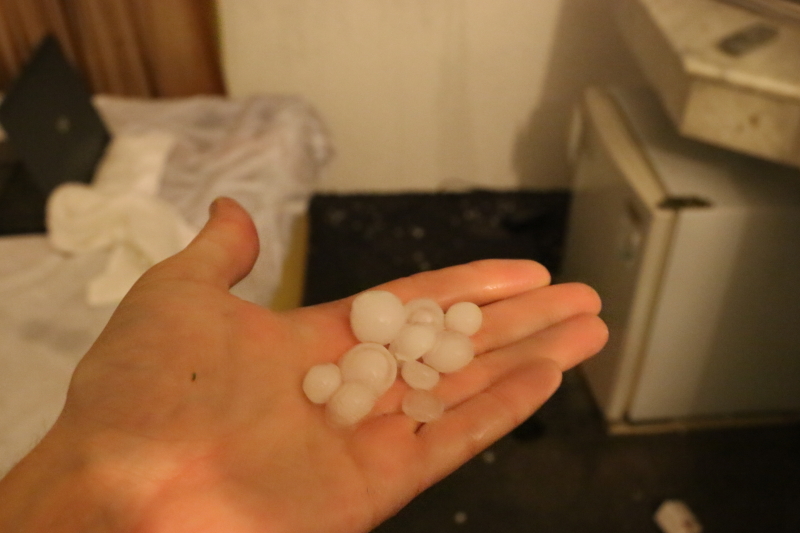 Over a decade ago I learned that Bangladesh was the home of the world’s deadliest tornado, the world’s deadliest hailstone and the deadliest cyclone. 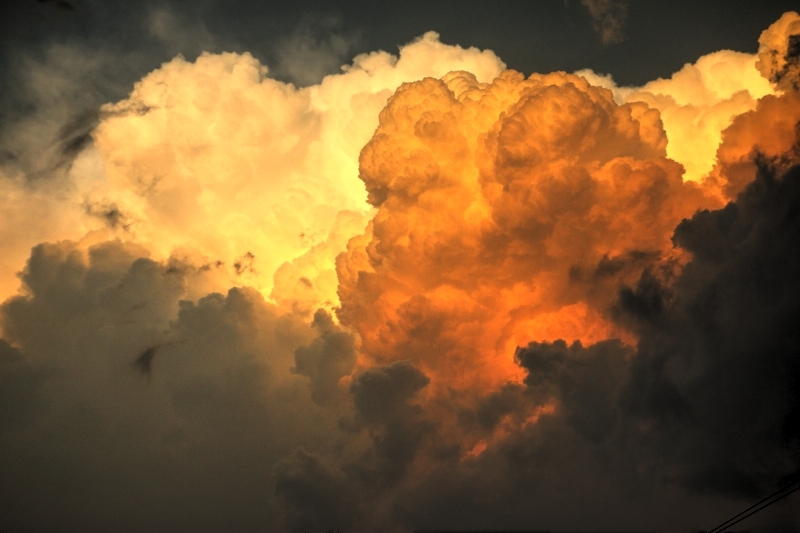 Years later I would come upon a site by a NWS meteorologist named Jonathan Finch who had started his own personal project to catalog and forecast severe storms in Bangladesh. 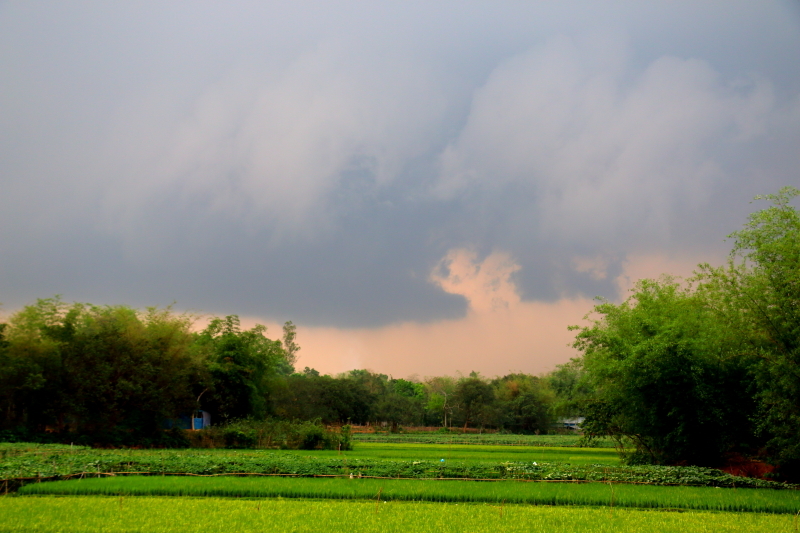 It was clear that Bangladesh was a land with weather of such an intensity that made it unique in the world. Since that time I have planned and dreamed to make a trip to Bangladesh to explore the country, people and the weather. 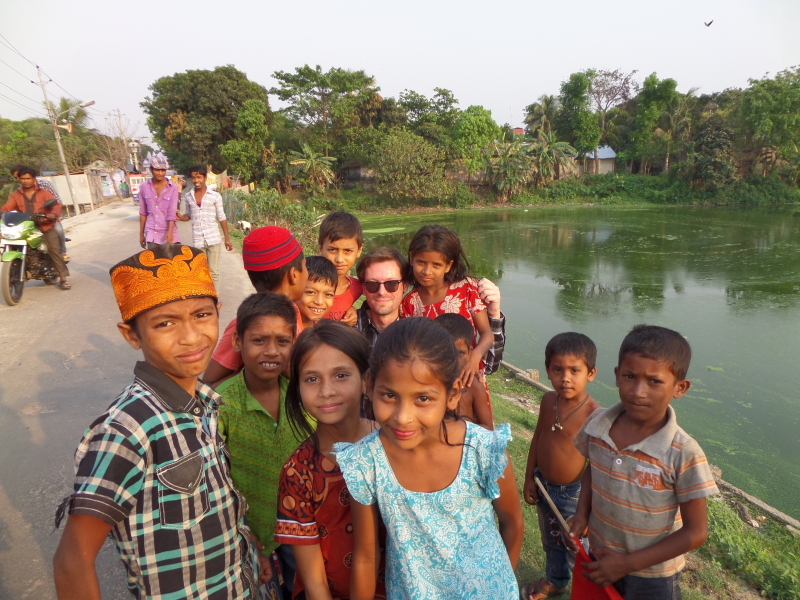 For the entire month of April we have been in Bangladesh, traveling hundreds of kilometers each day, visiting dozens of villages and taking boats across rivers on more occasions than can be counted. This is the story of our trip. I spent the first night near Old Dhaka and spent the night watching the old town and listening to the Muslim call to prayer. We then set out on a journey across the great Padma river to Madaripur, Manikganj and Tangail over the next several days. 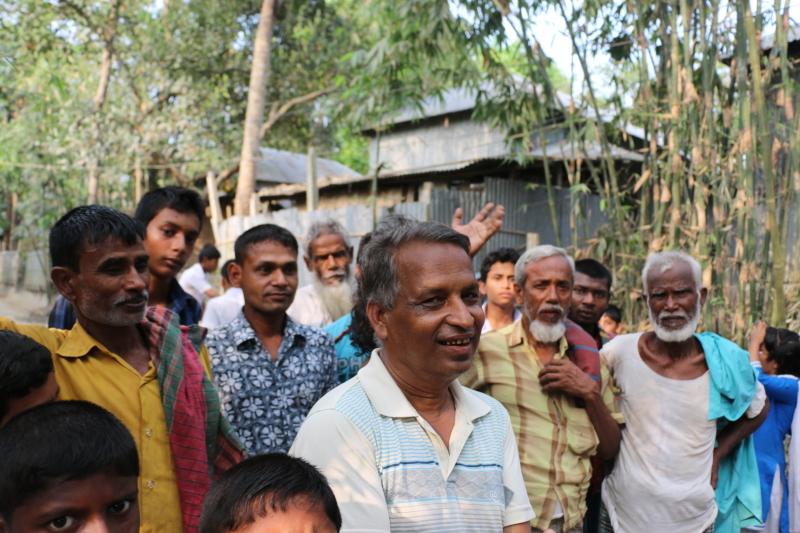 We interviewed the warm and kind people of Horgots village who survived the world’s deadliest tornado on April 26th, 1989 as well as conducted surveys of the Brahmanbaria tornado. Survivors of the Manikganj tornado. 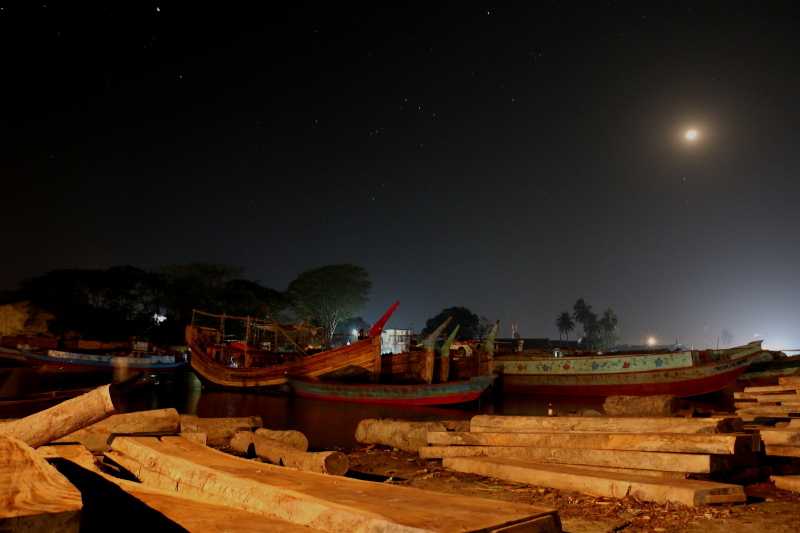 In Chandpur we were treated to the great attention of many village children and the equally beautiful night of this ancient boating village. 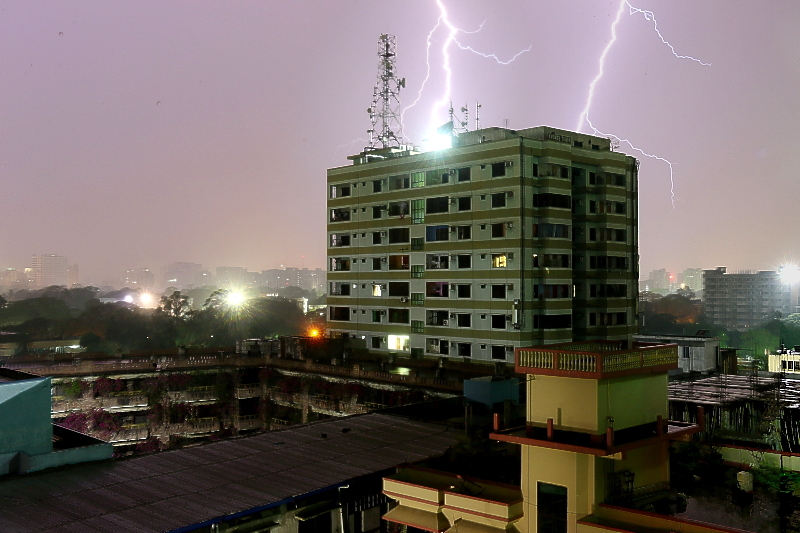 The first storm of the season rolled into Dhaka and we captured the lightning bolts raining down on the downtown. 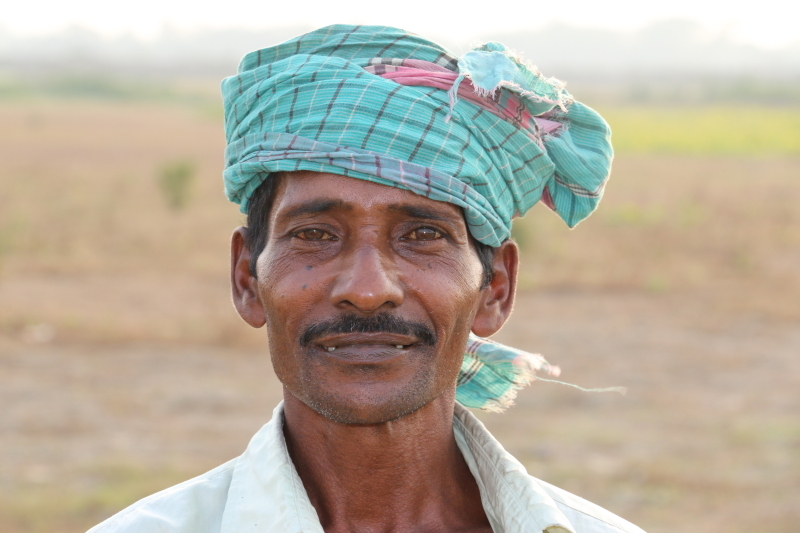 Everywhere we went we encountered friendly, hard-working and immensely curious people. 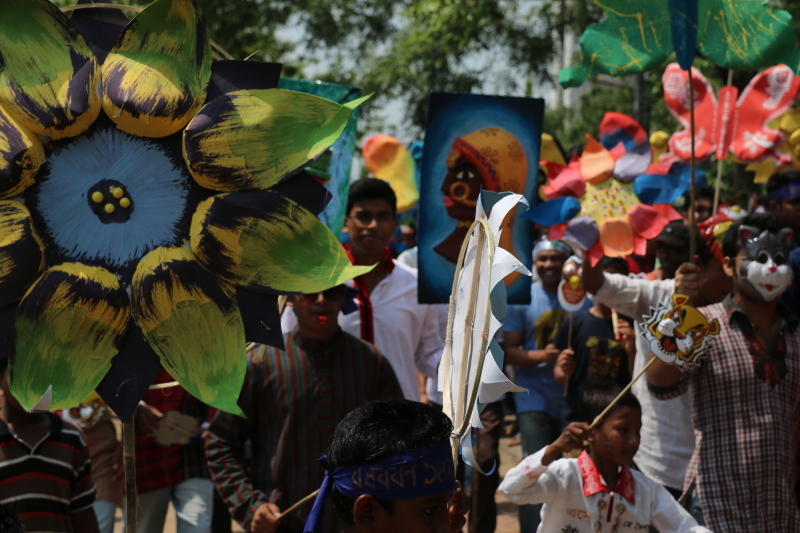 In Sylhet, we celebrated the pahela boishakh (New Year) with the students of Shajalal University. 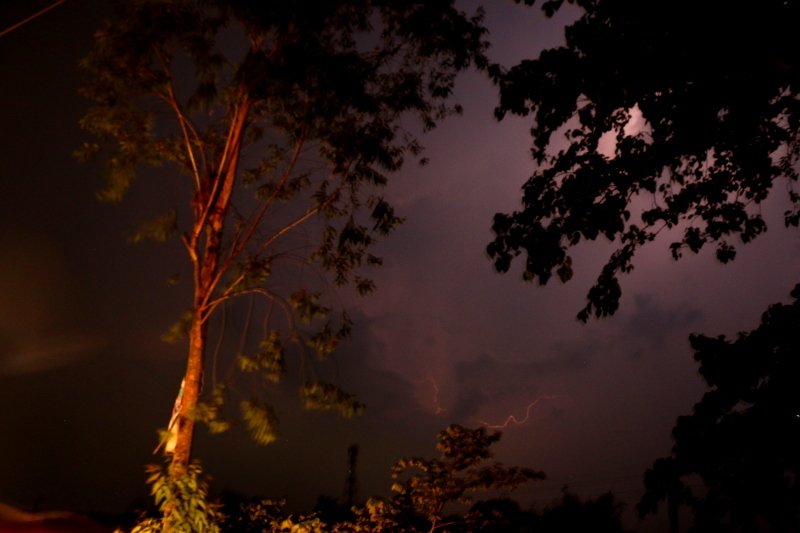 An early morning thunderstorm was quite a treat in Sylhet. 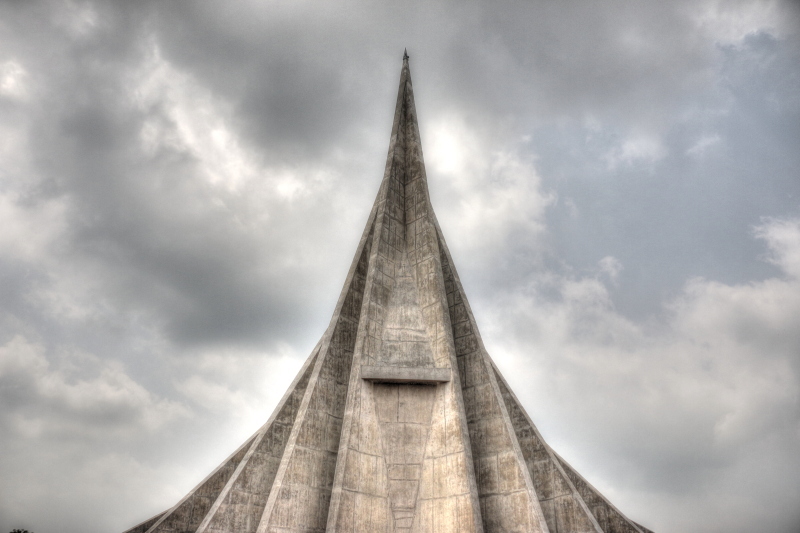 We saw the martyr’s monument in Manikganj dedicated to those who gave their lives for freedom and independence. Everywhere we looked were beautiful mosques as grand as anywhere in the world. 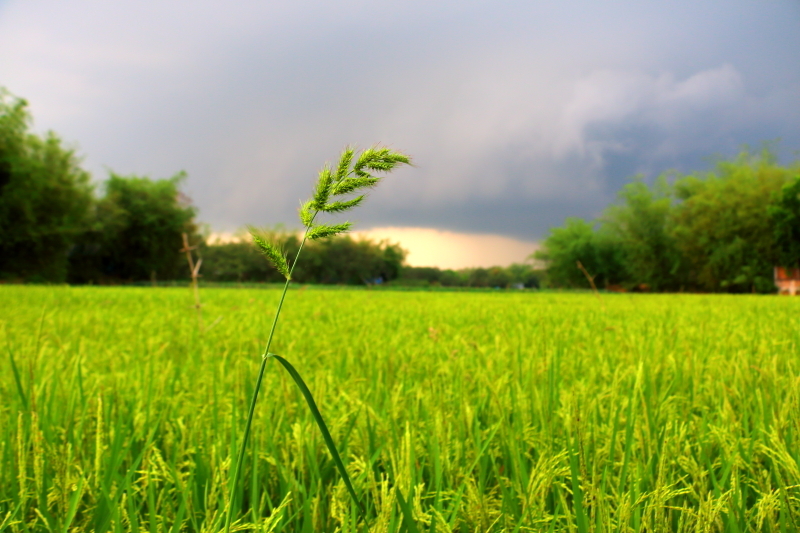 Here’s one favorite near Brahmanbaria. 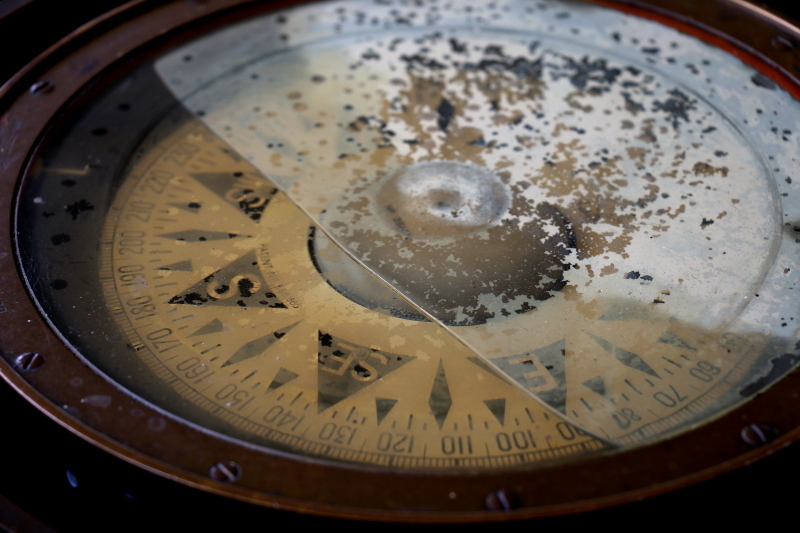 We traveled thousands of kilometers across dozens of rivers and always found our way. 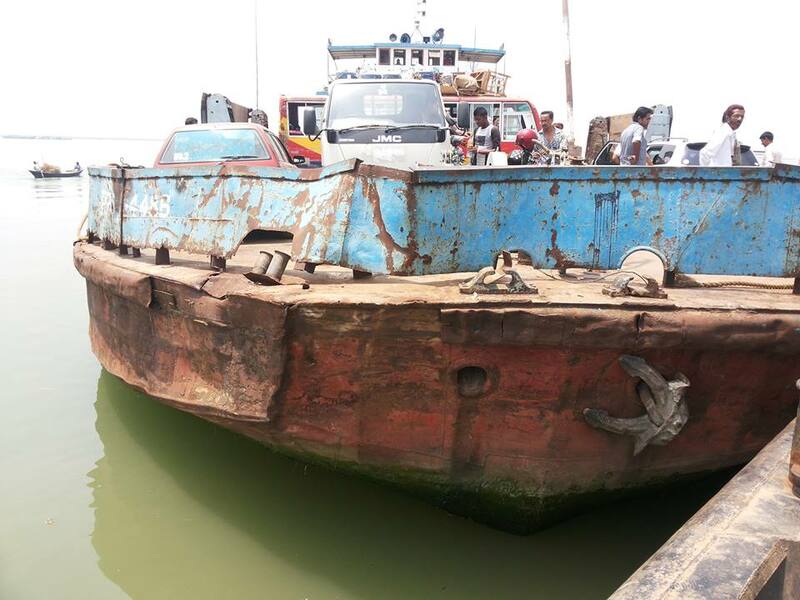 The official navigation system of of the Bengali ferry system. Near Bharaib Bazar we caught a strong thunderstorm. 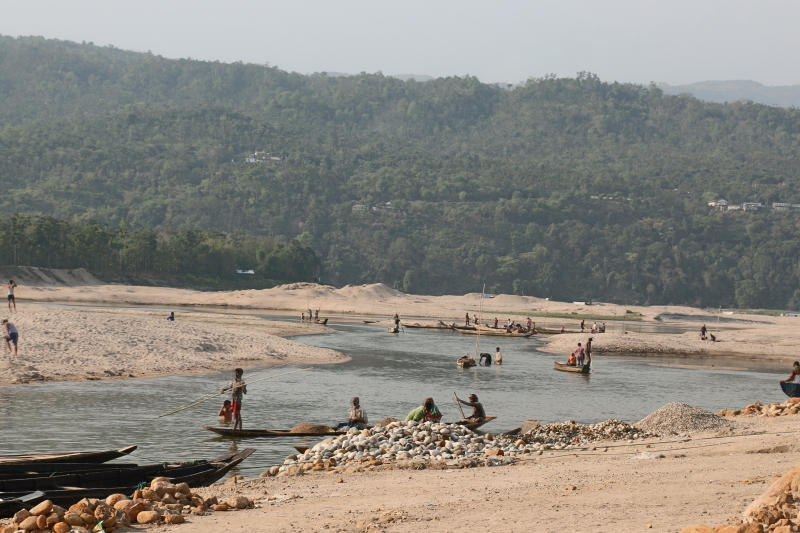 We went all the way to Jaflong Bangladesh which sits on the border of India and the Khasi Hills. People here collect rocks for 20 taka per foot. 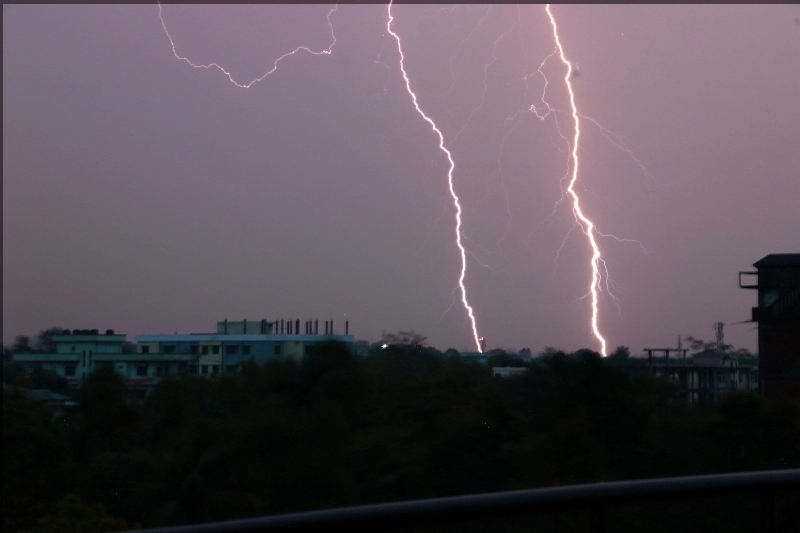 On our final excursion we chased night storms in the jungles, racing through the darkness as storms lit up the night and we dodged rickshaws, cows and other obstacles. 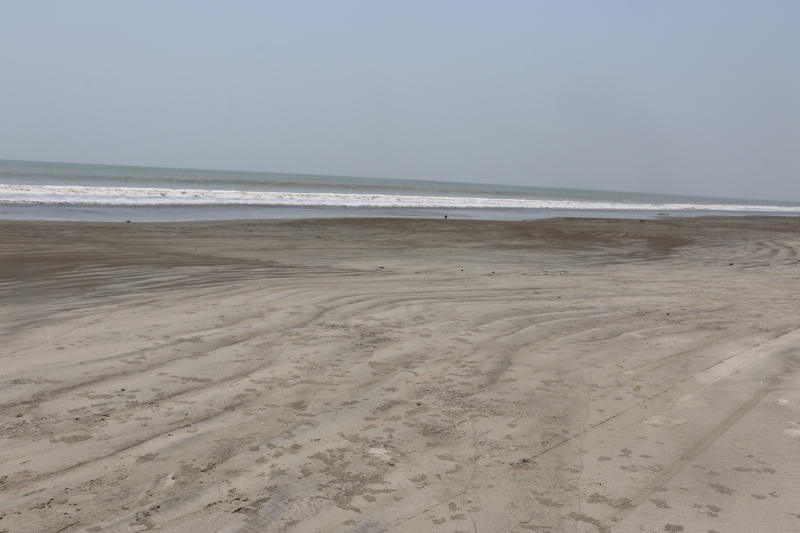 We also traveled to the ocean at Kuakata and swam in the extremely warm waters of the bay of Bengal. 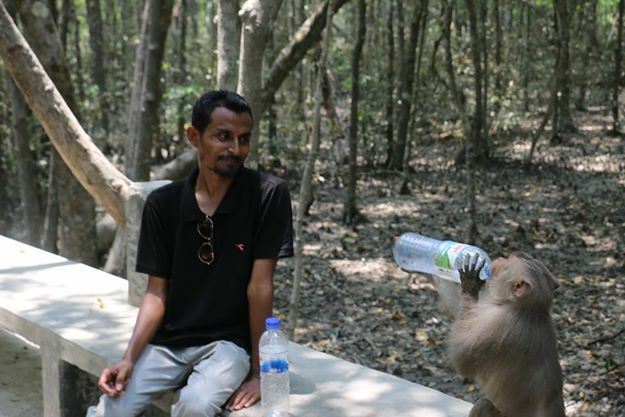 In Sundarban hyper-intelligent monkeys stole some of our supplies. After stealing our stuff and cleverly utilizing it the monkey started to share his thoughts on the Higgs Boson particle. Clearly, it was time for us to leave. 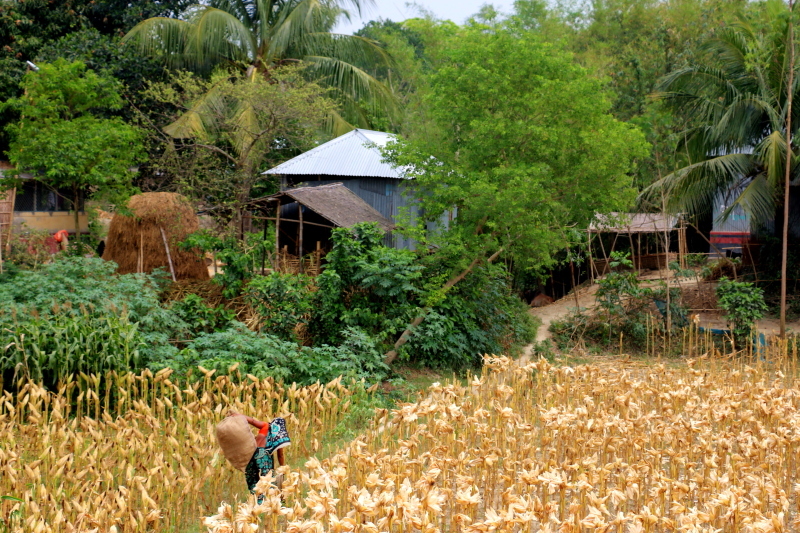 If you are wondering why anyone would visit Bangladesh, I would consider this: “If you don’t want to visit Bangladesh for the food, places or shopping – visit for the people. India may have the Taj Mahal and Paris may have the Eifel Tower, but they don’t have the hospitality and friendliness of the Bengali people. 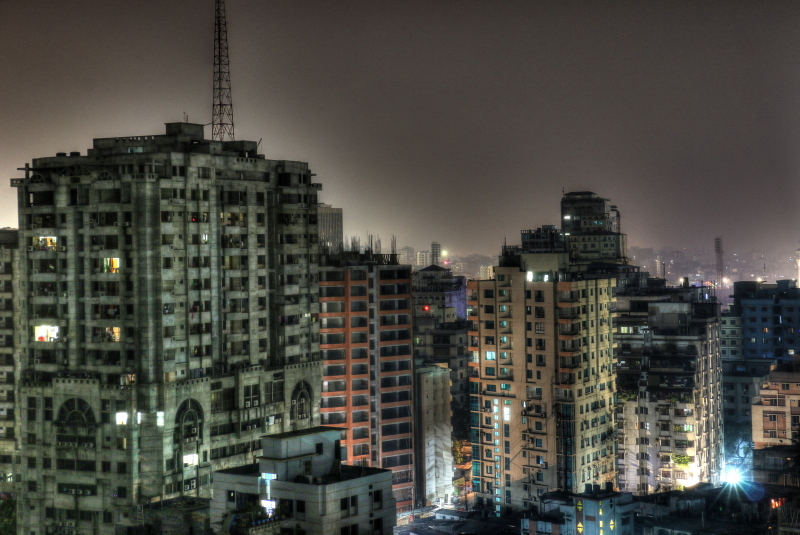 In Bangladesh you get a window into the modern world clashing with the ancient world. 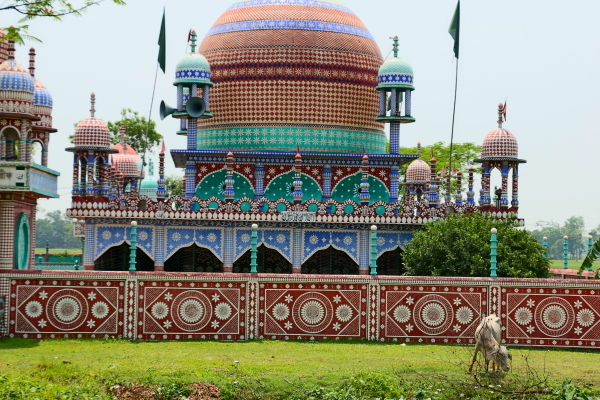 Where you can see the huge and chaotic metropolois of Dhaka and then travel an hour to be in a village in which people live as they have for thousands of years.